Car Smells, What's Causing It, and How To Fix It. This Site Was Built With You In Mind! My Car Smells Musty, What's Causing It? Trying to identify car smells can sometimes be baffling, but one thing is for sure, there is an answer. One of the most common smells people complain about in vehicles is a musty or stale smell. The best air fresheners will not remove the smell because the source is still there. The common cause of this car odor is the air conditioner; the air conditioner removes moisture from the cabin air and drains it at the bottom of the evaporator. 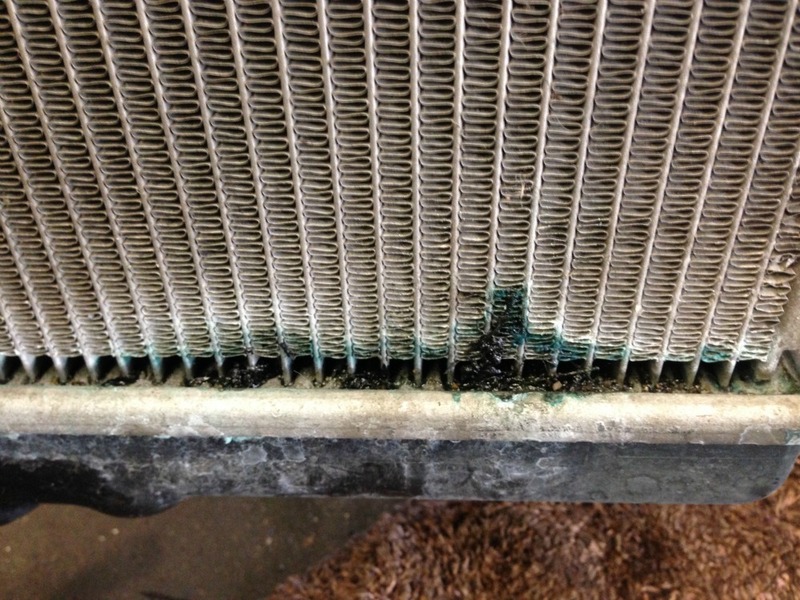 The best way to prevent this car smell is to dry the evaporator before shutting off your car. If you run the blower motor/fan without the air conditioner on for about 2 minutes before shutting off your car, it will dry the evaporator fins and most of the moisture will evaporate, leaving nothing to cause that odor. The best way to eliminate the smell is to remove the evaporator and wash it with soap, water, and bleach. There are products that will help eliminate the air conditioner musty smell without removing the evaporator, try using 6oz. Wurth A/C & Heating System Treatment or einszett 961105 Klima Cleaner if you don't want to spend the money to have the evaporator removed and cleaned. I personally have never used the foam but I have used the 6oz. Wurth A/C & Heating System Treatment and have had very good results. Note: Vehicle water leaks from the windshield, windows and exterior accessories, can also cause musty car smells, but the most common cause is from the air conditioner. You just bought a used car, or you have just inherited a car from a smoker, and you want to remove the cigarette smell from the vehicle. There are products on the market that can reduce the smell, but won't permanently remove it. You have to understand, it took years of smoking to permeate the vehicle, and there is no way to remove that car smell with an air freshener or spray. There is a machine called an ozonator that removes car smells, but it can cost more than a hundred dollars and there is still no guarantee it will remove the car odor. On some of our used vehicles that smelled like cigarette smoke, we used Auto Shocker ClO2 car interior odor eliminator; the residual smell was bleach, but this smell had dissipated within a few days of airing out the vehicle. The cigarette smell was not totally gone but it was 85% better, I think it was worth the money all day long. It's common to have animals running around inside your car while it's parked, especially if you are parked near a wooded area and its cold outside. Animals like squirrels, chipmunks, mice, and rats look for warm places to build nests, raise young, and hide their food. What better place then inside a warm, dry comfy car. 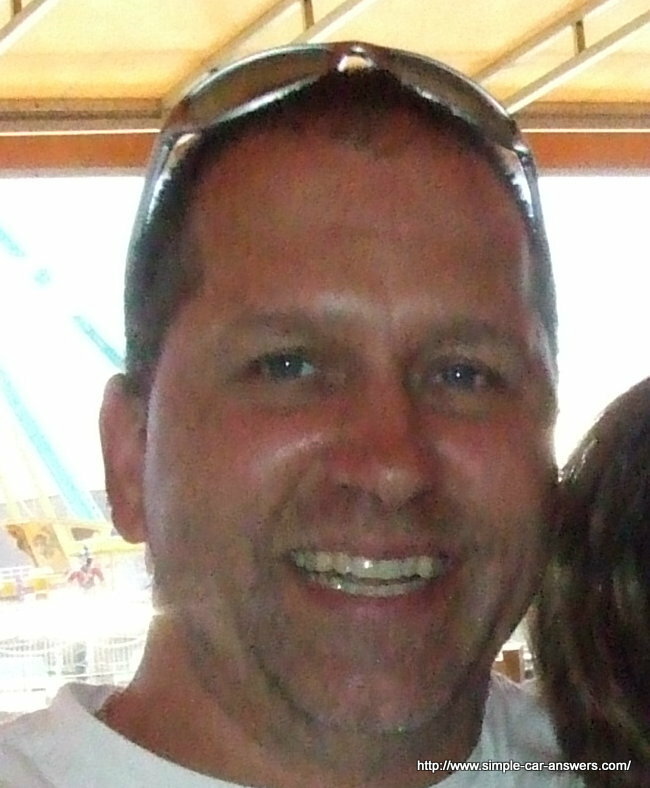 Rodents will build nest in the engine compartment, and dash area, especially in the blower motor or ductwork. 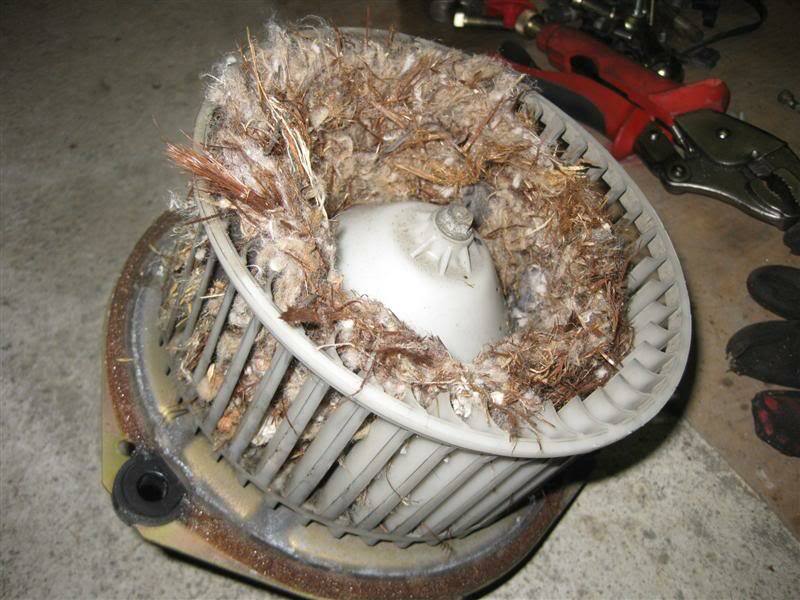 The first sign of a rodent living in your vehicle would be a noise coming from the heater fan motor or blower motor. If you turn the fan on inside your car and it makes a rumble noise, it could be the first signs of a rodent starting to build a home in the fan motor. A lot of times, the animals will get trapped inside the motor and die; this is where the smell will come from, not to mention the smell of their urine and feces. The only way to get rid of this car odor is to completely remove the blower motor assembly, and clean all the components with soap, water, and bleach , this will also disinfect the area. This will confuse every driver; it's an odor like melting plastic, because it is melting plastic. Have you ever seen a plastic bag floating around the highway or road? Well, every now and then, a vehicle will drive over this bag, and the bag will stick to the hot exhaust and continue to melt, it's rare it would ever get hot enough to catch fire, but it will continue to melt and stink for weeks. Coolant has a sweet smell like candy, if your car is leaking coolant or antifreeze, you will notice the sweet smell coming from your engine compartment or inside your vehicle if you heater core has failed. Antifreeze gets very hot and will start to steam, especially if it's spraying onto a hot engine or running down a hot radiator. If your car smells like candy, have it checked for a coolant leak right away. This radiator is leaking at the bottom tank. This is a very common coolant leak for Honda Ridgeline, and Pilot. If your car has a smell like rotten eggs, it's an early warning sign your emission system is not working properly, you might even encounter the check engine light being on if you have this car odor. If your car smells like rotten eggs, it's best to bring it in to your mechanic and have it checked, the rotten egg smell is raw fuel that has not been burned properly and has turned to sulfur in the catalytic converter, which means your car is not running at optimum efficiency. 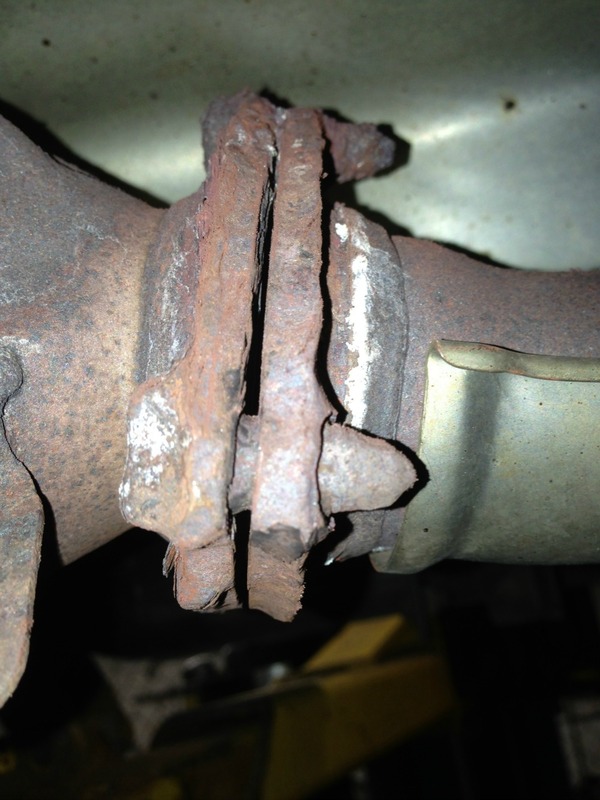 Above is an exhaust leak at the catalytic converter which can also cause a rotten egg smell. I think I covered most of the smells you will encounter on your journeys; I didn't cover the smell of burning oil because I think that car smell is obvious. If you see smoke coming from the engine compartment and you have to add oil every time you fill up your fuel tank, it's probably oil causing the smoke and smell. If you have any other car odors, you can't figure out, or if there's something I forgot to mention, please leave a comment in the box below, you also have options to add pictures if you like. If you're ambitious, you could write a whole page about something you have encountered, and with my approval, I will make it part of my website :) So don't be shy, just step to the plate and write a comment and I will get back to you as soon as possible. 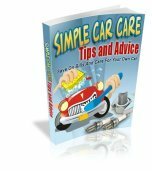 Click here to download your copy of my eBook, "Simple Car Care Tips and Advice" It's filled with usefull, easy to understand, automotive information you can really use! Do you have a question about your car? Leave me a comment in the box below, I bet I can answer your question better than your mechanic.